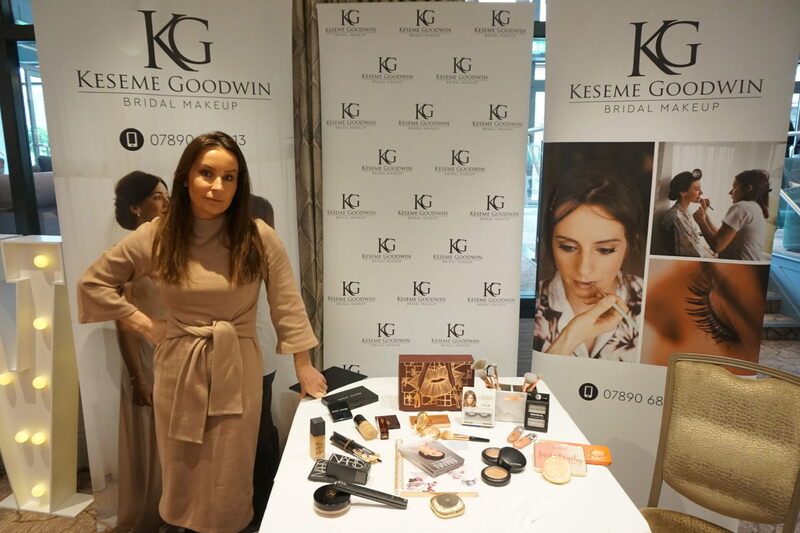 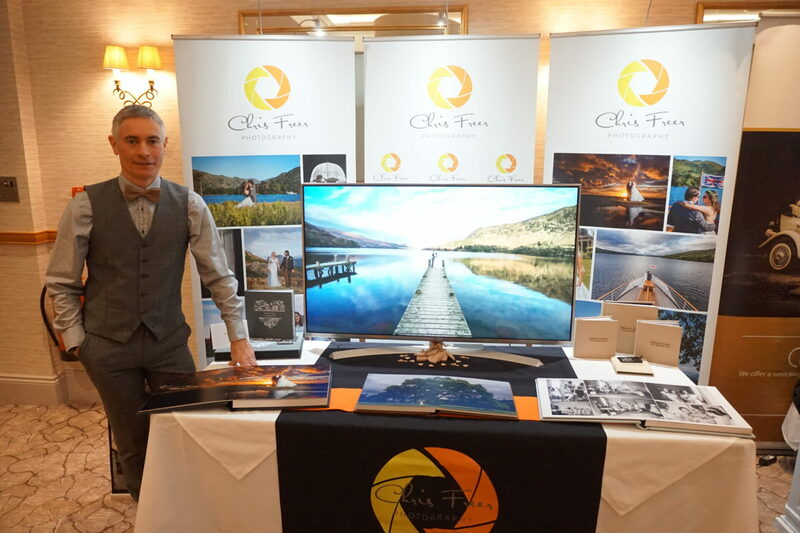 Hundreds of happy couples and their friends and family attended the Lodore Falls Hotel and Spa’s Wedding Fayre on Sunday 3rd February. 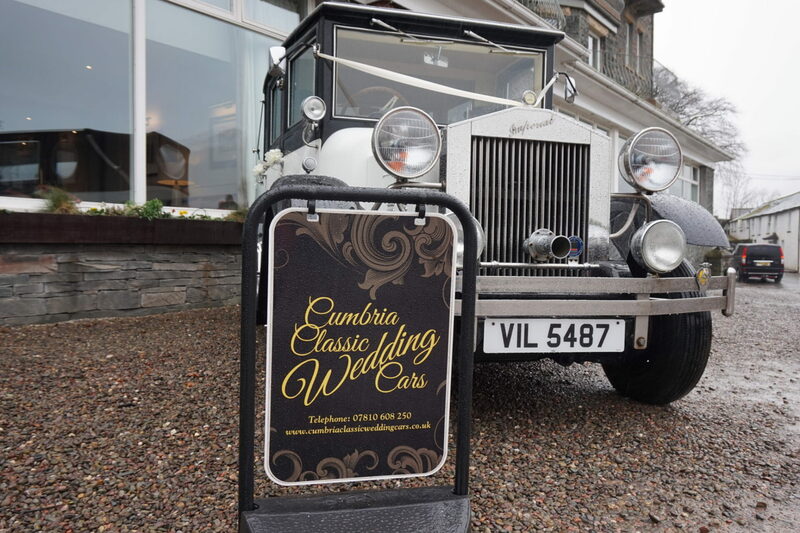 The event gave guests a chance to take a look at our luxury venue while enjoying complimentary fizz and canapes. 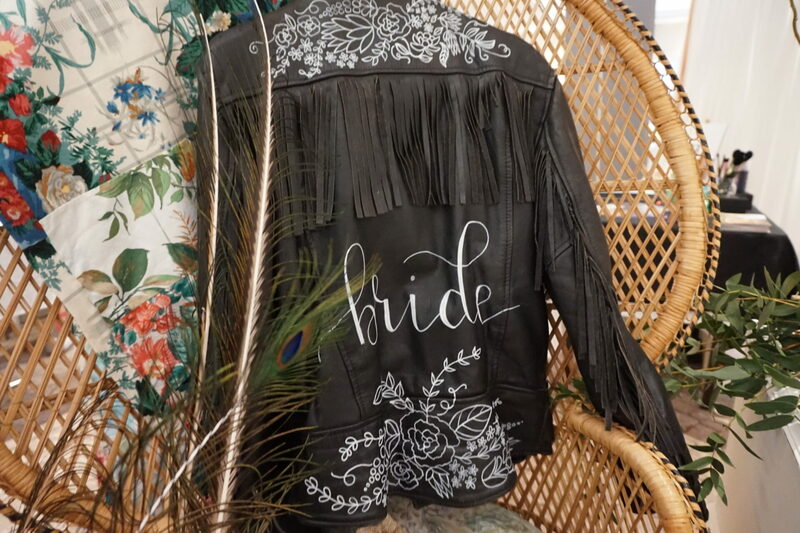 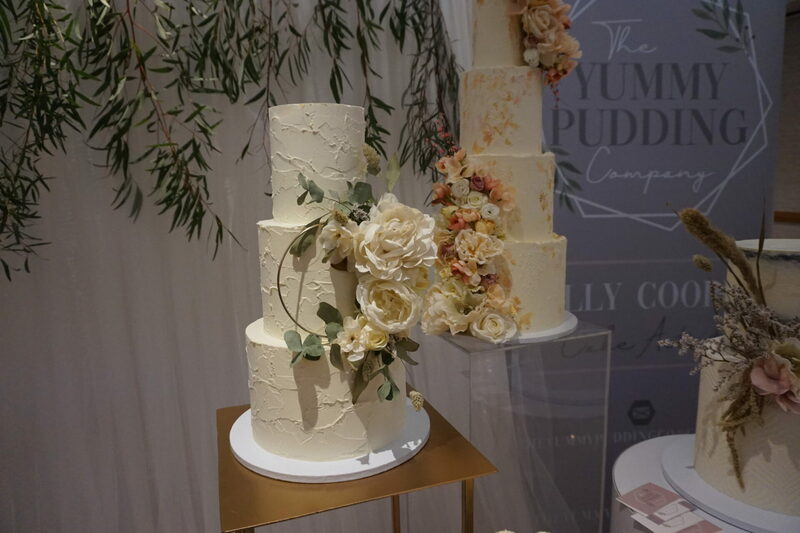 With many of the Lake District’s top suppliers in attendance, couples had the chance to get wedding inspiration from everything to photography, live music, delicious sweet treats, florists and more! 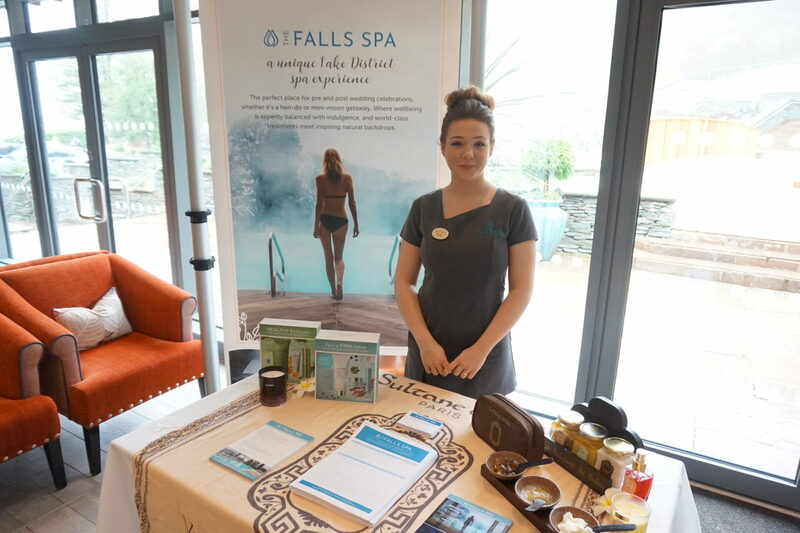 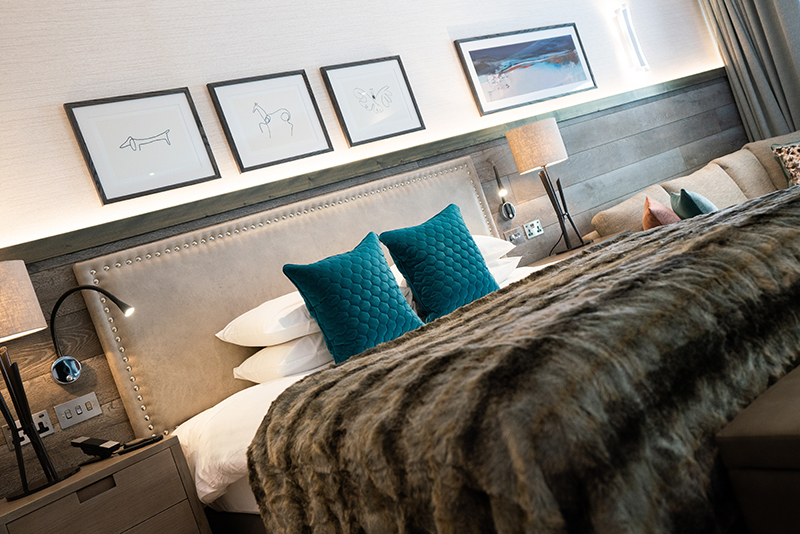 As well as being able to take a look around the hotel’s newly refurbished ground floor, Derwent Suite and conservatory, guests were invited to tour the luxurious new spa suites and chat to our experienced therapists from the Falls Spa. 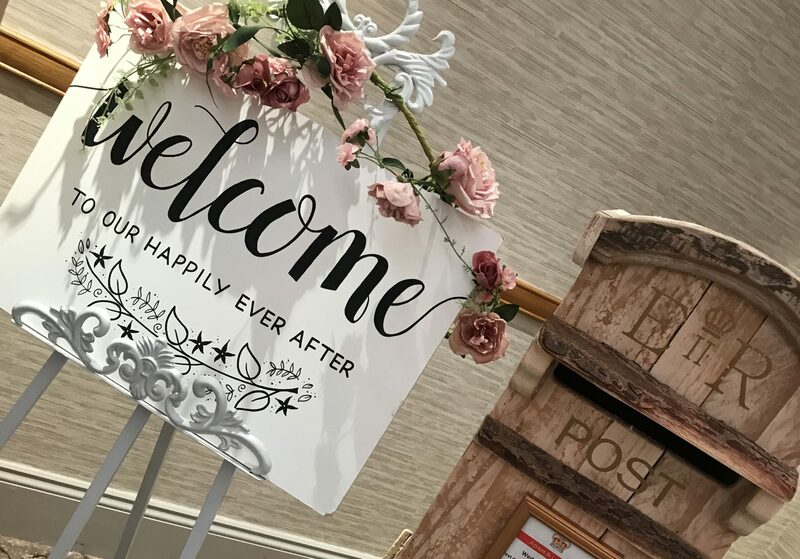 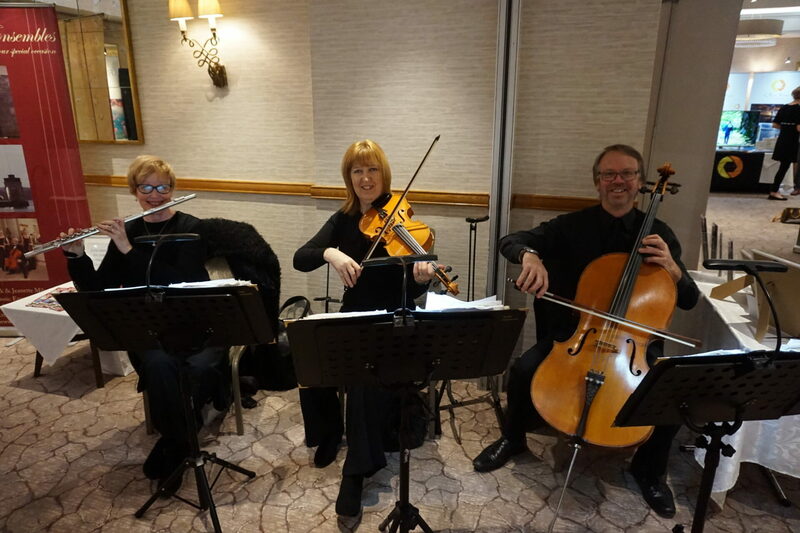 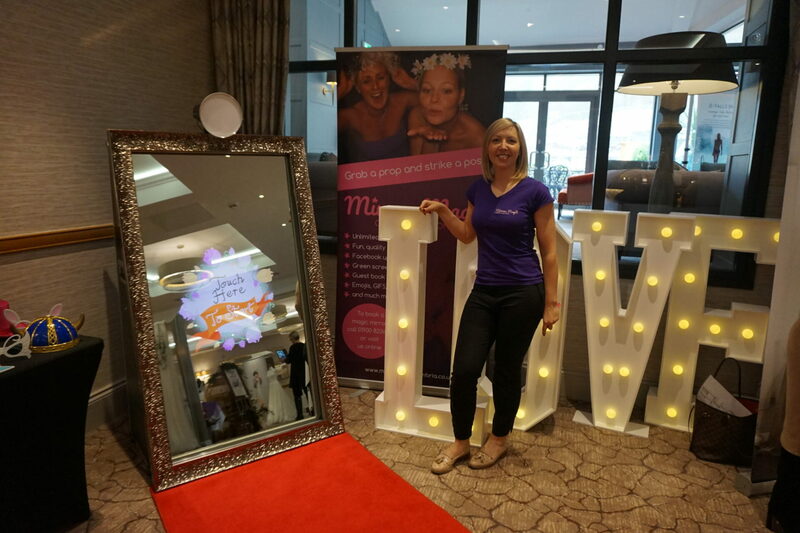 While some had already booked their dates with us at the hotel, the event gave many a chance to talk with our friendly wedding coordinators who were happy to help with any questions or queries before booking their big day. 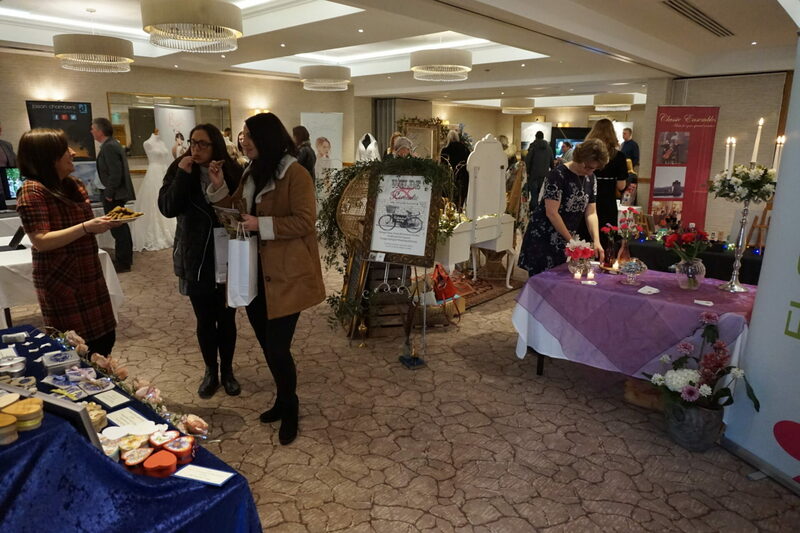 Take a look at some of the fantastic suppliers who attended..
To see the more pictures of the Wedding Fayre, head over to our Facebook page. 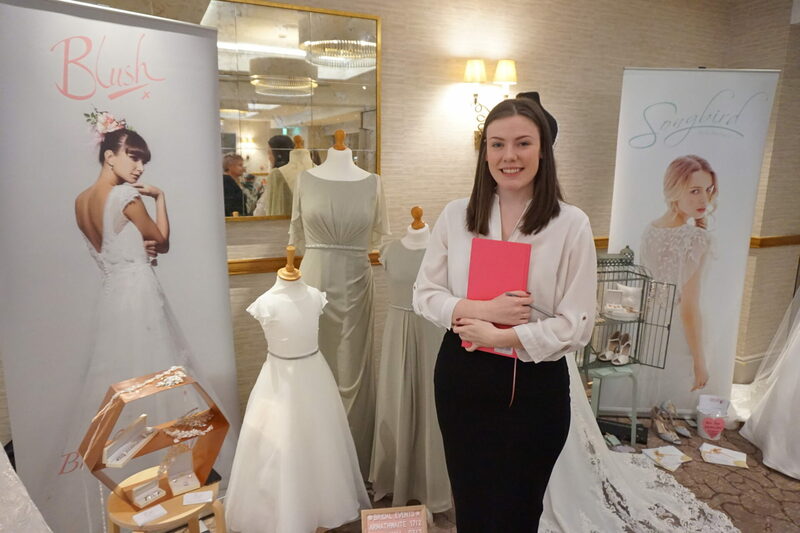 Don’t forget to ‘like’ us and stay up to date on all of our wedding news and inspiration.